The 3.0 update for Super Smash Bros. Ultimate will arrive later today, adding Persona 5’s Joker and a new Stage Builder mode. The details of update 3.0 were released in a lengthy video last night on the Nintendo YouTube channel. This footage is the first time Nintendo has shown Joker in action and we get a good look at each of his special moves. Wielding a sword and pistol, Joker mixes ranged special attacks with sword strikes up close. His most unique ability is the Arsene Persona. Similar to Cloud’s Limit Break, Joker charges up his persona meter over time and when he takes damage. His down special allows him to absorb attacks at half damage, heavily boosting his Persona meter. When it maxes out, Joker will unleash his Arsene Persona, boosting the power of all his moves, and adjusting his special moves to more impressive variants for a limited time. Joker’s arrival also bring’s a Persona-themed stage called Mementos, complete with the bold art-style that drew so much attention to Persona 5. It looks like the sides and roof will adjust throughout the match, with walls popping in and out of existence. One of the coolest features of the new stage is a color swap the occurs depending on which music track is playing. Choose a song from Persona 4 or 3 and Mementos will appear yellow or blue instead of Persona 5’s red. Super Smash Bros. lead Sakurai has shared several of Joker's alternate costumes and finishing poses on Twitter. Anyone who wants to get their hands on Joker will need to purchase either the Challenger Pack 1 for $5.99 or buy into the Fighter Pass for $25.99 which will grant access to four more fighters yet to be announced. In addition to Joker, the version 3.0 update also adds the Stage Builder teased last week. 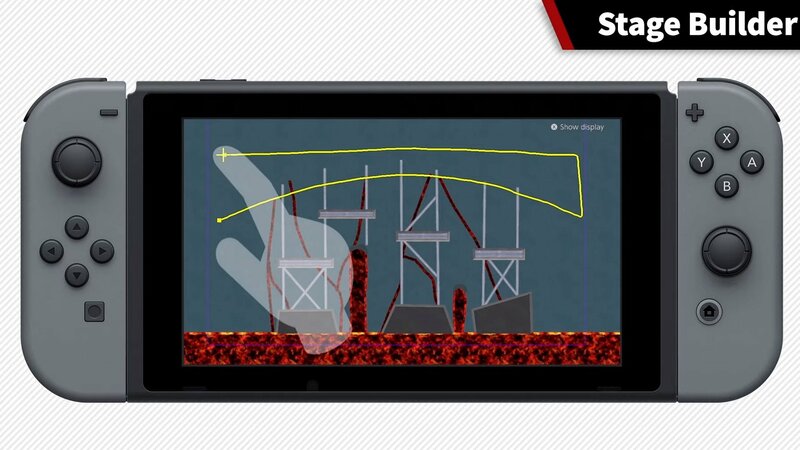 It looks like you’ll be able to use the Switch in handheld mode to freely draw the shape of stage platforms, or trace the path of moving parts. There’s an impressive degree of freedom allowed, including rotating and moving parts, teleporters and stage effects. Parts can be added to different layers, allowing creators to set up background visuals that won’t interfere with the fight. Best off all, you’ll finally be able to share stages, videos and even Mii fighter outfits online. As well as searching for and viewing other users’ creations, you can follow your favorite creators to keep track of their work. You can be sure we’ll making a roundup of the best early creations in the coming weeks, so stay tuned! There’s a lot more included in the 3.0 update, including replay editing, updates to the phone app and new Mii Costumes, so be sure to watch the video embedded above for the full details. The Super Smash Bros. 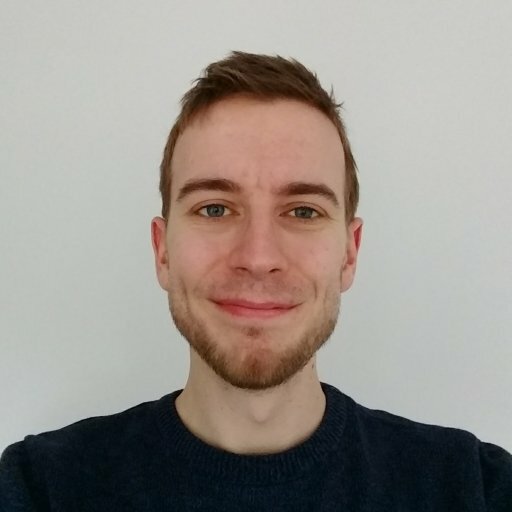 Ultimate 3.0 update arrives later today.